Now this is a beautiful guitar. 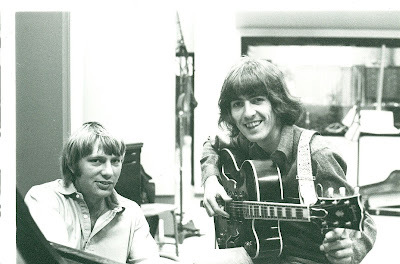 Jackie Lomax session LA. 1968 ? That’s Larry Knechtel, member of the famed “Wrecking Crew” and, starting in the early 1970s, a member of the group “Bread”.